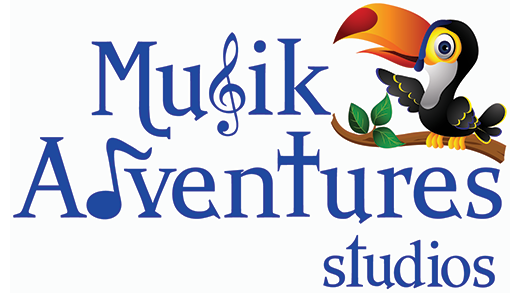 Welcome to Musik Adventures Studios! Memphis's premier early childhood music education program! To bring the joy of music into the lives of young children and give families weekly opportunities for making magical, musical memories together! Our studio has been awarded the TOP PROGRAM award by Kindermusik International for the past 15 years. Our team of licensed Kindermusik educators bring over 95 years of experience into our classrooms! We are celebrating our 18th year of teaching in Memphis! HOW DO I REGISTER FOR STUDIO CLASSES? SCHOOL YEAR tuition includes 9 months of classes (30 classes), plus your *home materials that you receive throughout the year. Classes begin Sept 2 (Labor Day*) and run through mid-May. We have a few breaks during the school year - We basically follow the Shelby County School System calendar. 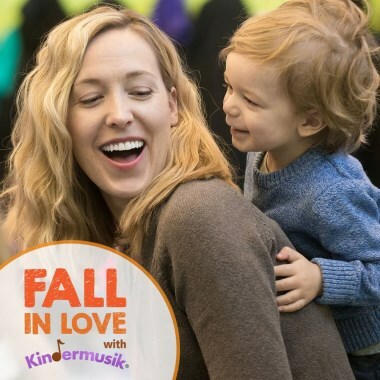 *We realize some families registered for Monday classes may be out of town on Labor Day, but please know you can schedule a make up class and come to 2 classes the next week to jump start your Kindermusik session! Payment in full can be make by credit card, Paypal, check or cash. Email Ms. Annette to be invoiced separately. Of course!!! Our classes are designed so that you child feels welcomed and loved joining at any time during the year. We will simply start your monthly tuition on the month you join. Your registration fee is good for a complete year from the time you join. Plus, if you child is ready to move to another level during the school year, we can easily move you up. If your schedule changes, no problem! You can move days/times as long as there is space in the class. 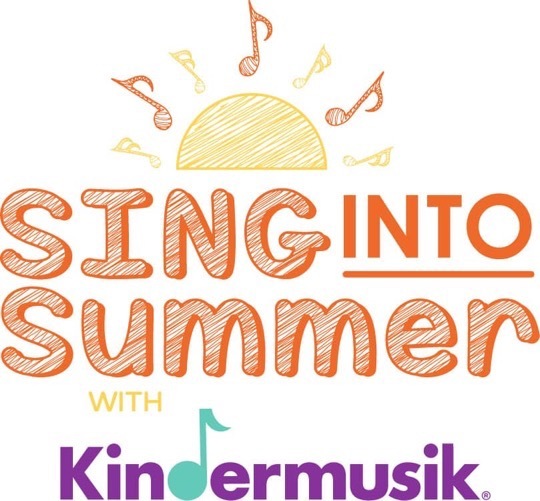 SUMMER SESSION tuition is $58 for 4 Kindermusik classes, this includes your digital home materials. Piano camp tuition is $95 for 4 classes. HOW DO I REGISTER FOR MUSIK @ SCHOOL CLASSES? Select the "Musik at Schools" Tab and find your child's school. Online registration allows you to enter your payment info for easy monthly auto payments of $50 per month for the school year. Click HERE to go to our FAQ page!